Grab a spot and join us for one of our most talked about events of the year! 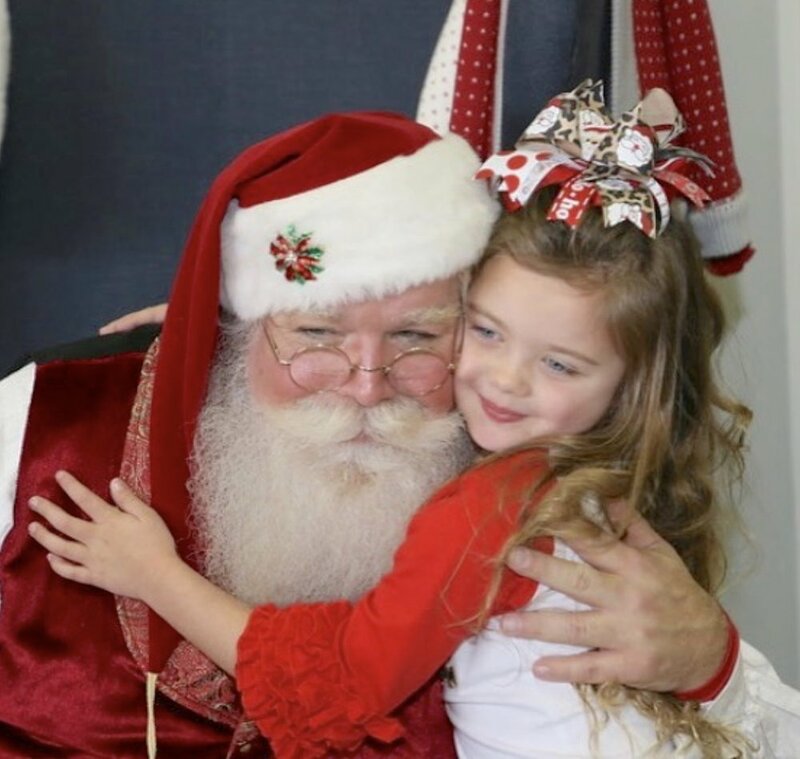 Play Street Museum Keller is excited to host 'A Sweet Time with Santa' on Monday, December 24th. In addition to playtime, kiddos will enjoy visiting and playing with Santa, crafts, milk & cookies and storytime where Santa himself will be reading The Night Before Christmas! Bring your camera because you can take all the pictures you want! Each child receives an adorable Winter Wonderland Sticker Book by Petitcollege from Santa as they leave the event!